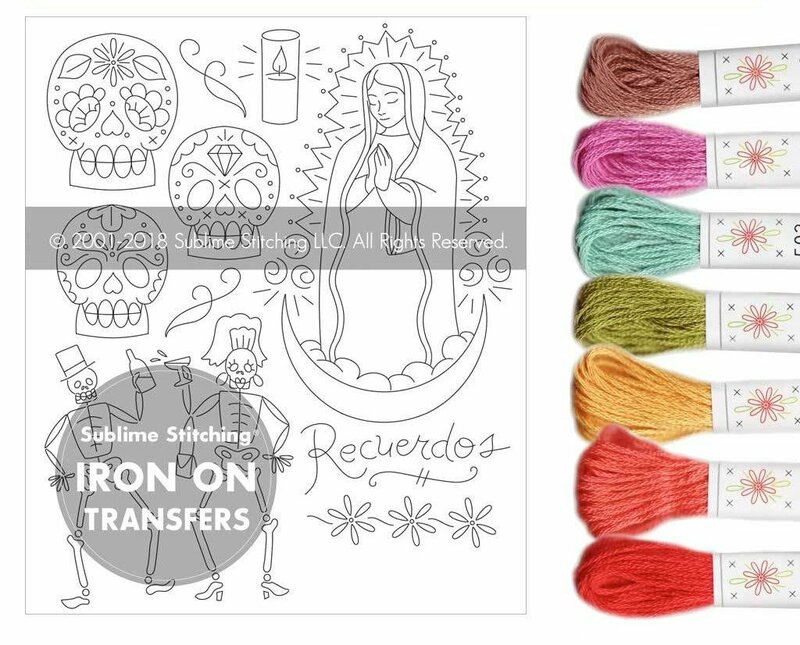 Ready to try embroidery? 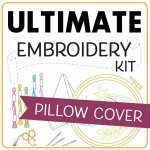 This starter embroidery kit is it! 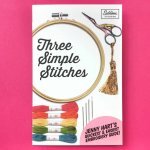 Perfect for anyone who wants to learn hand embroidery. 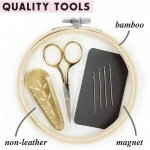 Exclusive tools, now-I-get-it instructions and endless possibilities from easy to inspired. You pick the combo of patterns and thread colors! 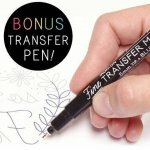 1 Fine Tip Iron On Transfer Pen (black) for making your own designs!